For those of you who may not know, Jay-Z and some of his friends launched one of the first artist-owned music streaming sites with the water themed name, “Tidal” recently. The artists behind the service, including Alicia Keys, Madonna, Beyoncé and Jack White, are pushing the idea that the charge for this service reflects the work that goes into creating the music. 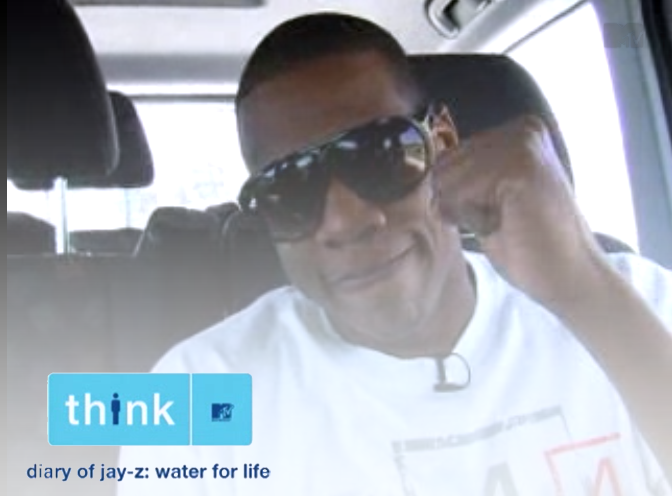 With all due respect to Jay-Z…He’s a known advocate for global water issues. I think his comment highlights an issue that persists; too many people take water for granted. Water is an extremely important resource, but it mostly certainly does not come free. Water companies, cities and municipalities invest millions of dollars in their infrastructure to maintain the quality of the tap water. However, after working around the clock for more than 100 years, water and wastewater infrastructure is aging and in some cases, failing. While nature provides water, it takes pipes, pumps, equipment, and people working 24/7 to deliver clean water to homes and businesses, and then remove and treat wastewater so it can be safely reused or returned to the environment. Just like we can’t see all the work that goes into to creating great music, we don’t see all that goes into delivering water from the tap. And if you think a world without music would be tough, try one with out water. Let’s not take either for granted. Now excuse me while I queue up my old copy of The Black Album, which I paid for on CD.